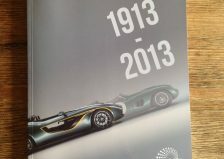 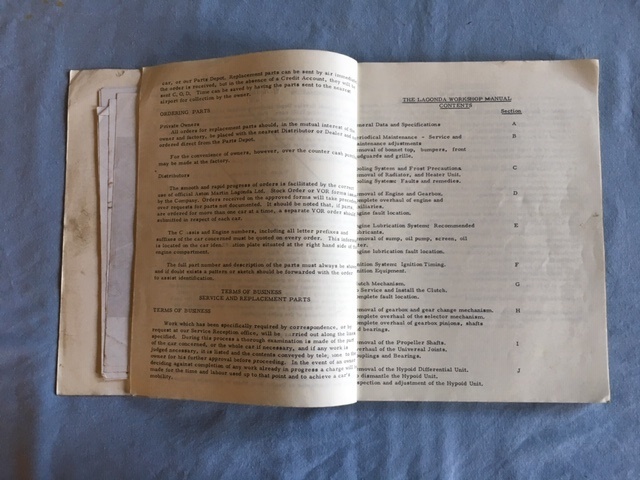 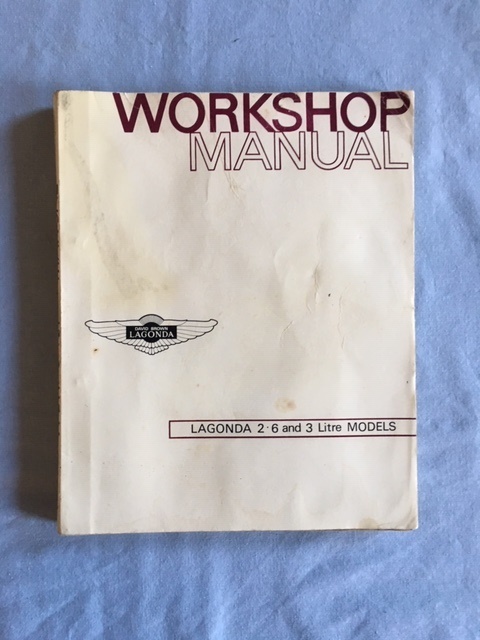 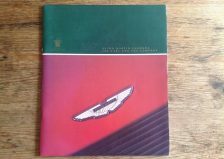 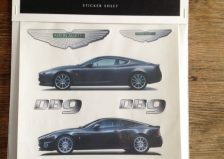 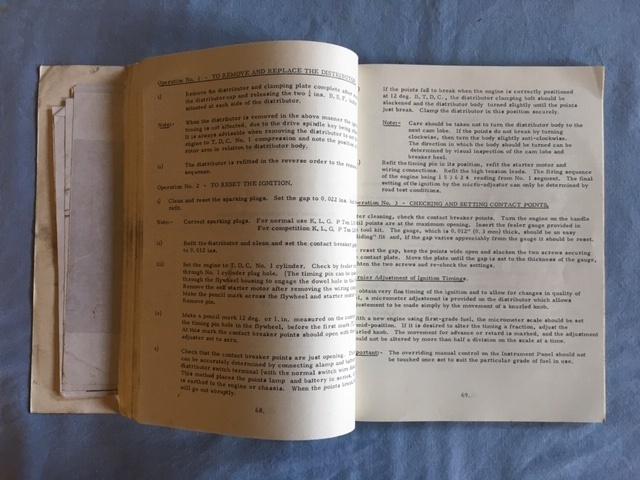 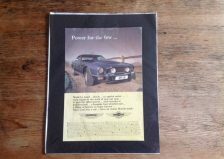 Lagonda 2.6 & 3 litre workshop manual, dated 1968. 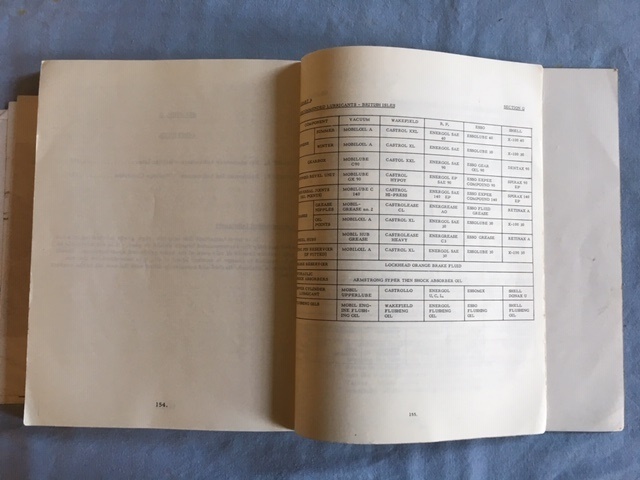 Size 20.5 x 25.5 cm, 165 pages. 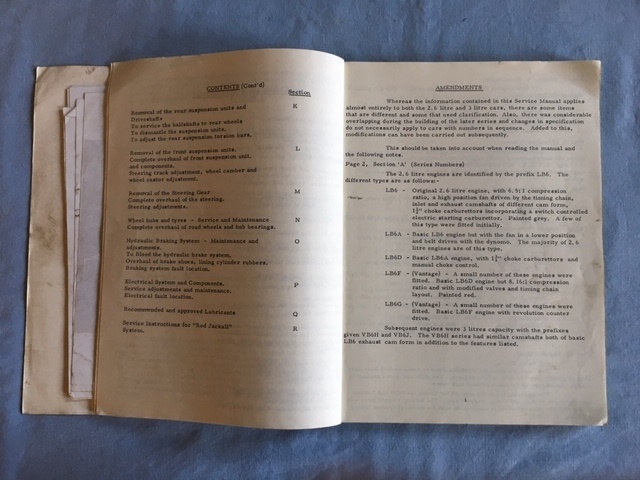 Good used condition with anotations on 2 pages.